This is a great book on Ayurveda. A lot of text is taken from and referenced from the origianl Ayurveda texts for this book. All the explanations and Ayurvedic formulations are given in a very simple language that can be easily understood. 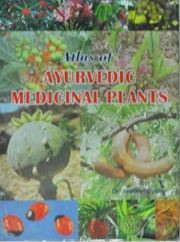 The author of this book is a very well known author and had written many books on Ayurveda.